Our permanent public reference resource aims to increase societal and multi-agency understanding of women’s experiences of sectarianism. The participants of our 2012 pilot suggested the creation and development of an accessible resource.Groups were motivated to participate in discussion, and were interested in developing resources that were relevant to their own lives and communities. We responded to this and have developed a growing resource which now contains over 200 items. 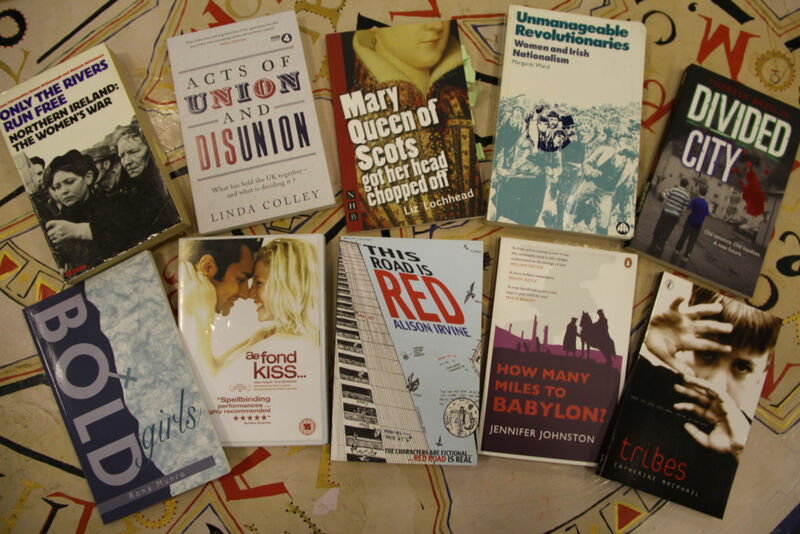 The resource contains fiction, non-fiction, plays, poetry, graphic novels, films, extracts, news articles and a variety of other media. It is intended for use with women’s groups as a tool for facilitating discussion, and our partner projects have been using the resource with great success since 2013. Mixing The Colours staff have used the resource to conceive workshops, access tools for session delivery and to conduct research. It has aided our theoretical practice and development of thematic mind-maps. In order to make the resource as accessible as possible, we have made a full list of its contents available to download at the link below. The list has examples of sectarianism both in Scotland and across the world. 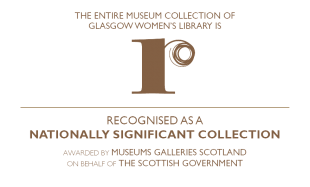 Copies of many of the items are available for reference on the shelves of Glasgow Women’s Library, and most are easily available for free download or purchase online.